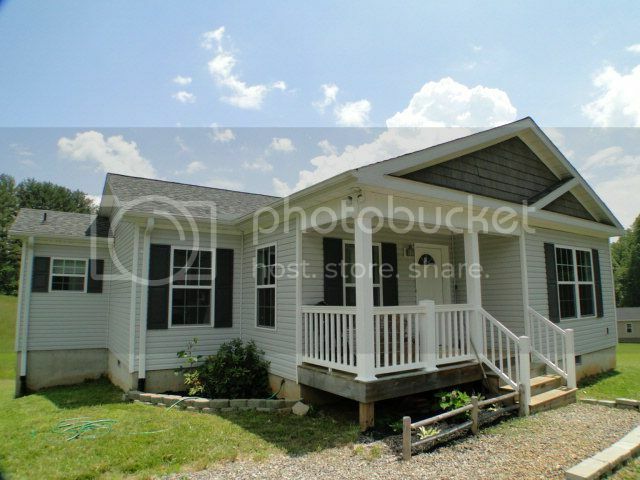 The Perfect Starter Home for Sale in Franklin NC! 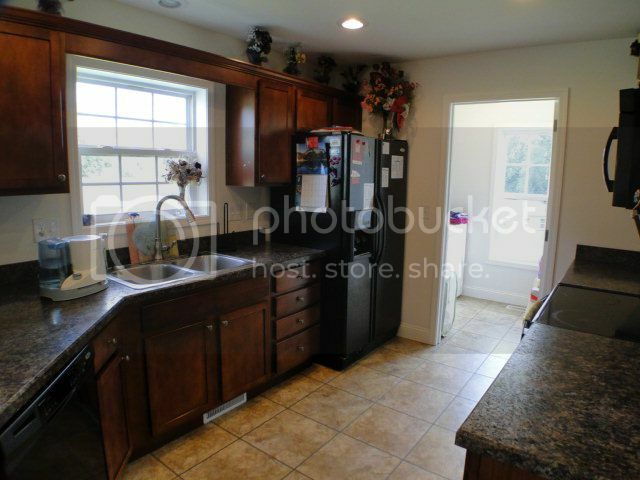 This is a beautiful kitchen featuring tile flooring and lots of storage. 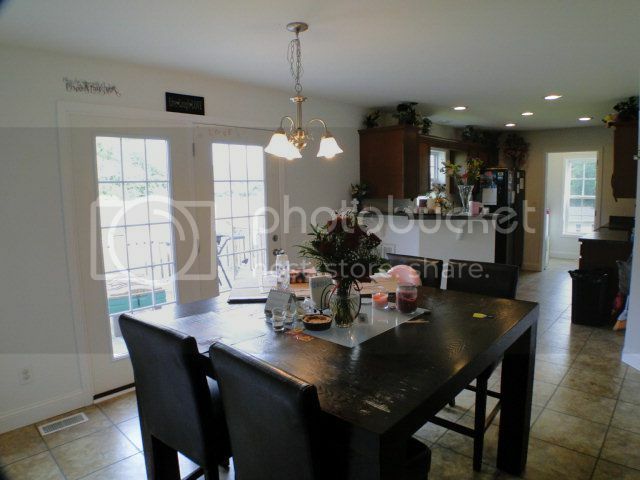 An open floor plan lets the family work in harmony! 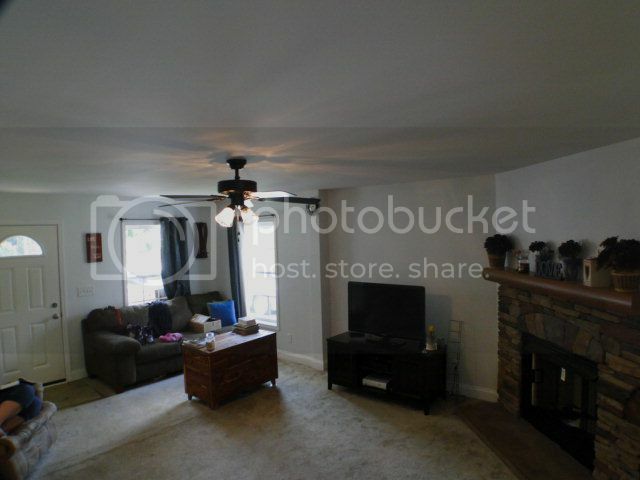 The fireplace is a focal point in this cozy and relaxing living room. 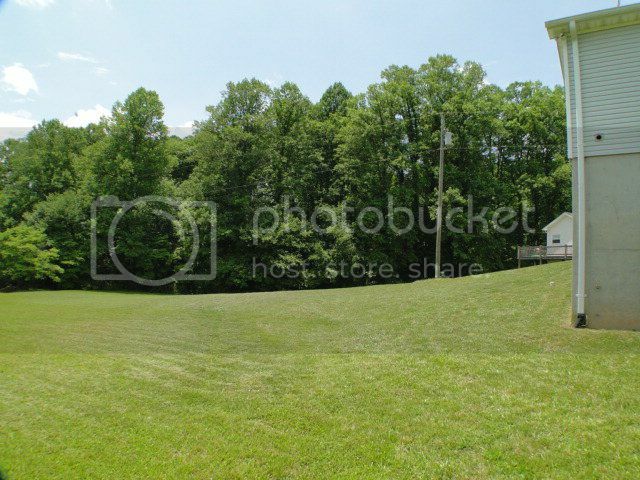 Flat level yard, easy to mow and great for a swing set for the kids.